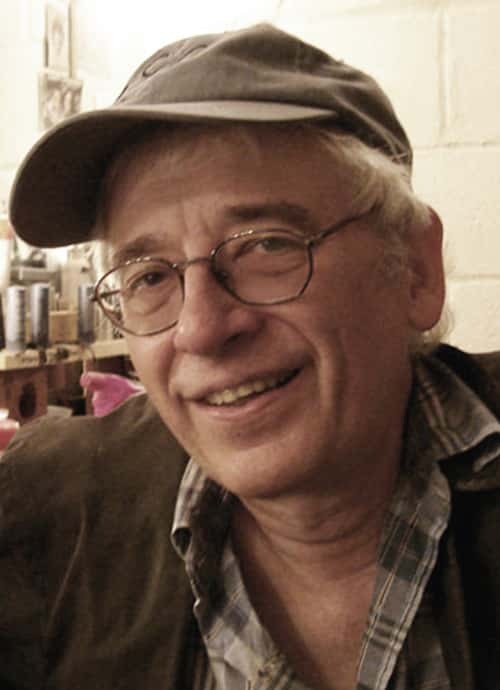 Austin Pendleton is a truly familiar face to audiences worldwide. For fifty years he has appeared on Broadway, Off-Broadway, and in numerous highly popular movies and TV shows. Austin is also a director, playwright, and, at the prestigious HB Studio in New York, a teacher of acting. He made his New York stage debut in “Oh Dad, Poor Dad, Mamma’s Hung You in the Closet and I’m Feelin’ So Sad,” and his Broadway debut as Motel the tailor in the original cast of “Fiddler on the Roof.” Both productions were directed by the legendary Jerome Robbins. Austin has also appeared on Broadway in “Hail Scrawdyke,” directed by Alan Arkin, and “The Little Foxes” directed by Mike Nichols. He won an Obie for playing Isaac in “The Last Sweet Days of Isaac.” Other Broadway appearances have included “Doubles” with Ron Liebman and Tony Roberts, and “The Diary of Anne Frank” with Natalie Portman. This past year he played the title role in “King Lear” at the Secret Theatre, Trigorin in “The Seagull,” and he appeared in the premiere of “The Workshop” by Torrey Townsend. Austin has directed extensively on Off and Off-Off Broadway, most recently “The Traveling Lady,” at the Cherry Lane, and also around the country, and at the National Theatre of Great Britain. He’s a member of the Ensemble at Chicago's Steppenwolf Theatre, and apprenticed at the Williamstown Theatre Festival, where he also began his professional directing career, under the guidance of the leader of that theatre, Nikos Psacharopoulos. Austin has played recurring roles on TV in such hit shows as “Oz,” “Homicide,” and “Law and Order.” And he’s acted in about 250 movies, appearing in such hit films as “A Beautiful Mind,” “Amistad,” “The Mirror Has Two Faces,” “My Cousin Vinny,” “Catch-22,” “Finding Nemo,” and as Dr. Frederick Larrabee in the great screwball comedy, “What’s Up, Doc?” that starred Barbra Streisand and Ryan O’Neal. Austin is currently appearing as God in the world premiere production of Julie Daniel White’s “Delta in the Sky with Diamonds or Maybe Not” at Theatre 54 at Shetler Studios in New York City.